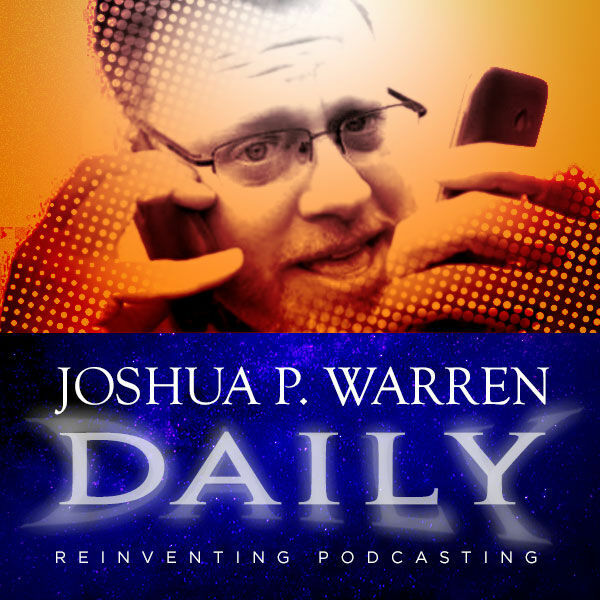 Joshua P. Warren Daily - My Amazing UFO Mystery Solved??? My Amazing UFO Mystery Solved?? ?